We offer our ARMS (airborne radio measurement systems - see below) to make it easier for you to verify and optimise your transmission infrastructure. 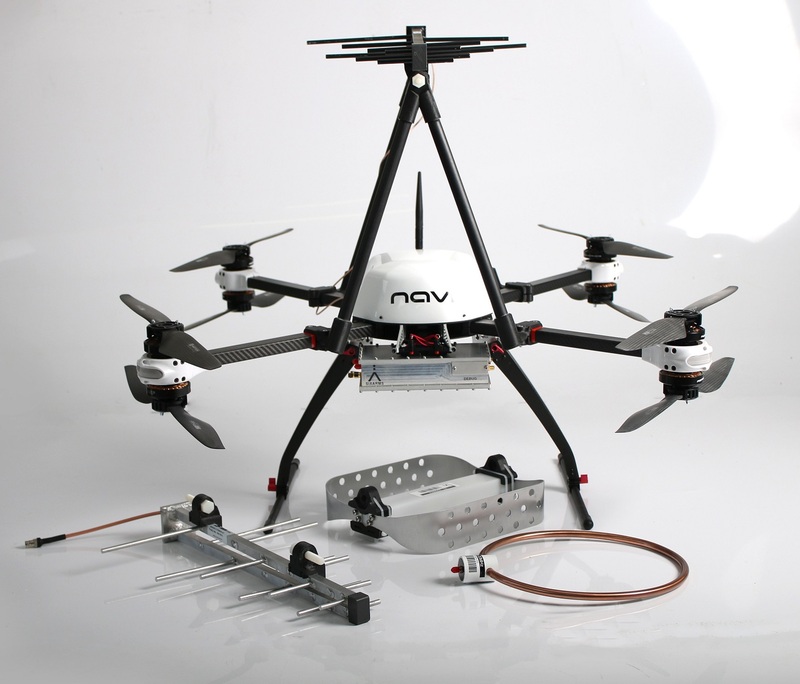 The systems comprise of both custom hardware (UAV, antennas, spectrum analyser and mounting systems) and software (Antenna Measurement Studio). Tradition RF field measurements are slow and inefficient. Our solutions are fully automated to allow for rapid characterisation of almost any wireless infrastructure. Please contact us on info@sixarms.com if you would like to know more. To rapidly diagnose whether your RF transmission network is operating as well as it could and to make sure you are compliant with regulatory restrictions. Have a look at our Case Study page to see how our airborne RF measurement systems are able to help you effectivlely diagnose major RF transmission issues and why you should measure all new and existing antenna infrastructure.